BECAUSE FAMILIES SHOULD BE UNITED, NOT DIVIDED. We will explore all available options to allow you or your loved one the opportunity to obtain legal status in the United States. We will tell you the truth about your case and will not make false promises. We will explain the legal process in a language you can understand. We will not charge you for services that you do not need. I established Bazzi Immigration Law in 2010 because I wanted to help immigrant families stay together. I established Bazzi Immigration Law in 2010 because I wanted to help immigrant families stay together. I saw a need for dedicated, honest, ethical attorneys to provide fairly priced legal services for Mexican, Central American and South American immigrant families. Our practice is limited to federal immigration law and our attorneys are active members of a nationwide network of immigration attorneys so we are always aware of the latest developments in the law. Keeping immigrant families together is personal for me because my husband is an immigrant as was my grandfather. My husband and I have two children and we live in a diverse area of Loudoun County, Virginia. Our family, your family, nonimmigrant families, are all part of what makes America special. Lately there has been a lot of fear in the communities we represent because some Americans have lost focus on the key role immigrants have always played in this country. We are here to guide you and help you through the immigration court removal process if necessary. I understand the court process because in 2006-2007, I was a law clerk for the judges at the Miami Immigration Court. While at the court, I learned how things work from the inside and use that knowledge to help my clients navigate the court. I am a member in good standing of the Hawaii State Bar. Ms. Corona was born to Mexican parents on the White Sands Missile Range located just outside Alamogordo, New Mexico. Ms.Corona was born to Mexican parents on the White Sands Missile Range located just outside Alamogordo, New Mexico. As a child of a member of the U.S.military, she has lived in different parts of the world, such as Germany, Oklahoma, and El Paso, Texas and has family on both sides of the U.S. border. Her diverse background allows her to relate and work with clients with limited English skills and unfamiliarity with U.S. laws and American customs. Ms.Corona is fluent in Spanish and has a reputation for effectiveness and rapport with clients, particularly among Spanish-speaking immigrants whose initial immigration applications were rejected. Ms.Corona was the first in her family to attend college. She attended George Mason University and majored in religion. While in college, she taught English classes and tutored students seeking GEDs. She later attended University of the District of Columbia - The David A.Clarke School of Law on scholarship and was a member of the University of the District of Columbia law review. Ms.Corona chose to become an immigration attorney so she could help people navigate the immigration system, as so many of her family members have done. Her commitment as an advocate for immigrants is grounded in her belief that the American Dream should be accessible. Ms. Corona is a member in good standing of the Virginia State Bar. Sara McDowell has more than fifteen years of experience representing primarily Central American families. 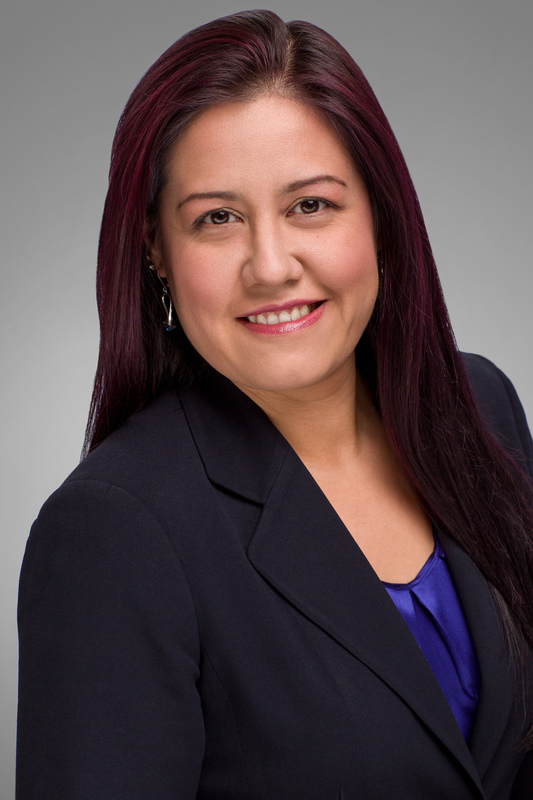 Sara McDowell has more than fifteen years of experience representing primarily Central American families. 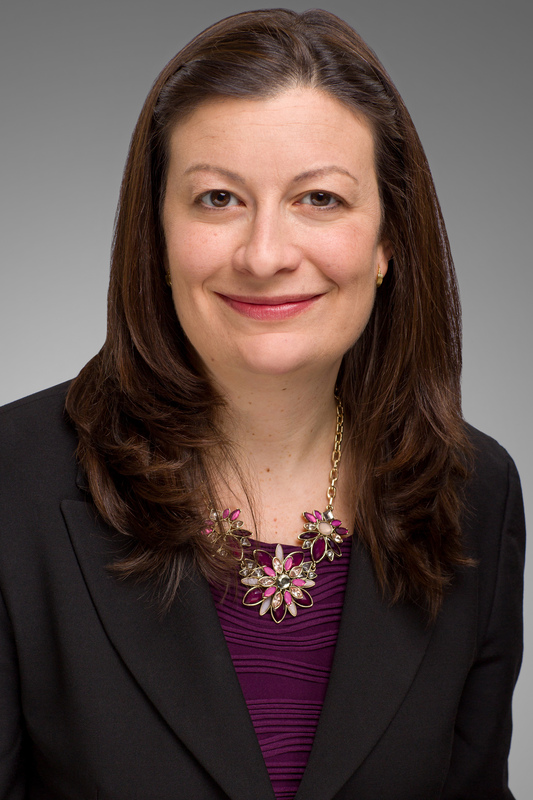 Prior to working with our firm, she focused on family detention and child asylum seekers and educated immigration attorneys at national and international conferences. Sara focuses on asylum law and waivers for immigrant families. Sara is a mother and committed to helping families stay together. 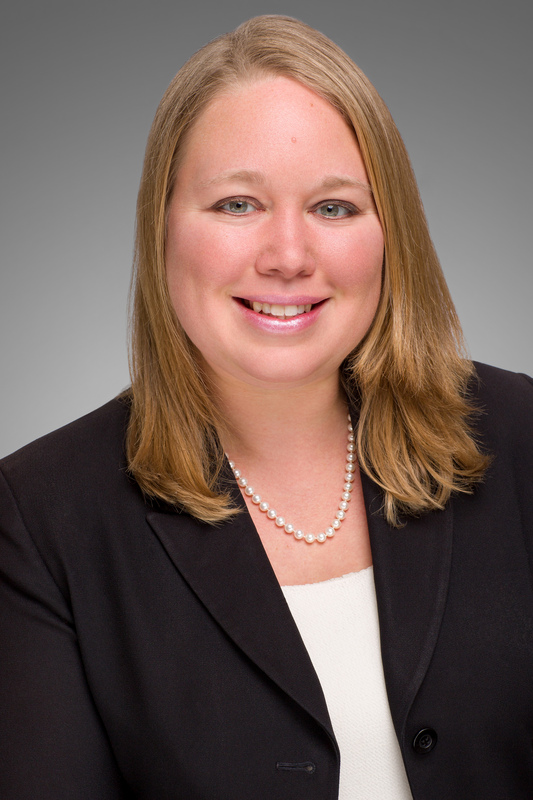 Sara is a member in good standing of the Pennsylvania State Bar and licensed to practice before the United States Court of Appeals for the Third Circuit. James B.Toohey, Esq. is of Counsel for our firm. He handles guardianship cases in the Juvenile and Domestic Relations Courts in Fairfax County and Prince William County for Special Immigrant Juvenile Status. Mr. Toohey has an extraordinary 40 years of experience, and is a tireless advocate for children and their families. He serves the Commonwealth of Virginia Courts as a Guardian Ad Litem, representing the best interests of children. Mr.Toohey is a father of three children and has two grandchildren. Immigration is personal for Mr.Toohey. His daughter is married to an immigrant and his son lives in Japan as an immigrant. Mr.Toohey is a member in good standing of the Virginia State Bar. We offer a wide range of services designed to keep families together and to assist families seeking asylum in the United States. We have helped numerous family members of U.S. Citizens and Lawful Permanent Residents immigrate to the United States or normalize their immigration status. If you are here without lawful status, we can assess your case and inform you if you are eligible for a waiver. We have helped many people complete waivers and navigate the consular process. If you want to help family members or a fiancé immigrate to the U.S., we can tell you whether that is possible and help you with the process. If you have fled to the United States seeking safety, we can help you apply for asylum with the asylum office or with the immigration court. The Trump administration has attempted to limit the legal bases for asylum so it is essential that you have the assistance of lawyers who are experienced with asylum cases. We have helped hundreds of clients with their asylum cases and have filed numerous petitions for family members. It can be frightening and stressful to be in removal proceedings. However, sometimes this is the only way to obtain lawful status in the United States. We have years of experience with the immigration judges at the Arlington and Baltimore Immigration courts and have assisted hundreds of clients with their cases. 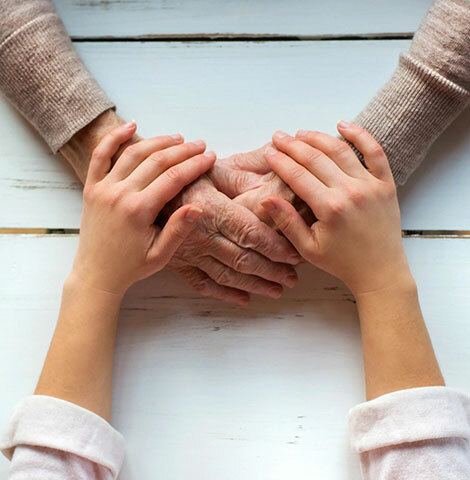 Our team can help you navigate the process and stand by you as you fight for your safety or to keep your family together. If you have been the victim of a crime and have helped the police, you may be eligible for a U-visa, which is a path to permanent residency. We are happy to help you using all available immigration opportunities. We have assisted military members with family petitions. We have helped many of our clients become citizens. We have assisted clients obtain or maintain DACA. © 2018, Bazzi Immigration Law, PLLC. All Rights Reserved.